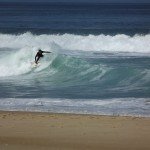 Surf guiding Hossegor with a local guide to guarantee that you surf the waves you came for. Our purpose is to make sure people get what they came for. Some come to learn , some surf already and come to surf the waves in the mags. No matter what level you are our surf guide will get you to the type of wavethat suits you. Not everyone want to surf waves like the one above. We will find you from mellow to grinding barrels. We have a list below of the better known spots around Hossegor. Everyone has heard of and probably surfed the waves around Seignosse, Les Bourdaines , Le Penon etc . These waves are consistently great , but are also a crowd magnet. In the list below we have gone through all the obvious waves that we can take you to , but there are SOO many more that are off the beaten track. We head south when the swell is too big. We stop first at Labenne and will go all the way to the Basque country reefs of Guethary. Les Estagnots is next and the center of Hossegor famous waves. La Gravier is the best wave in Europe and one of the best in the world. A great wave to watch from the beach. Plage central Hossegor. Only works on a massive swell. Capbreton plages are great for beginners. North of Hossegor the the crowds get thinner. The mistake that most make is thinking that the quality of the surf is less, the world class waves are the same , you just need to know where. La Lette is a pretty little spot just north of Moliets. Its where the forest meets the beach. Vieux Boucau is another hidden gem of the north. Do i have to be good to book a guide ? Absolutely not ! . Surf guiding Hossegor is exactly that. We will listen to what type of wave you are looking for and take you there. We are always honest with our students or guided customers to make sure you get the most for your money . As the guiding is a specific service we advise that anyone taking a guide can stand up and turn left or right, if not take a couple of lessons first to get the most out of your day. Please feel free to contact us here with any questions. You can check out the pricing of our guiding service here. Surf Guiding Hossegor is one of the perfect elements to a surf trip. A luxurious place to chill during your stay in Hossegor, could round that perfect trip off. The Secret Spot Lodge is our place and we have 4 en-suite bathrooms. 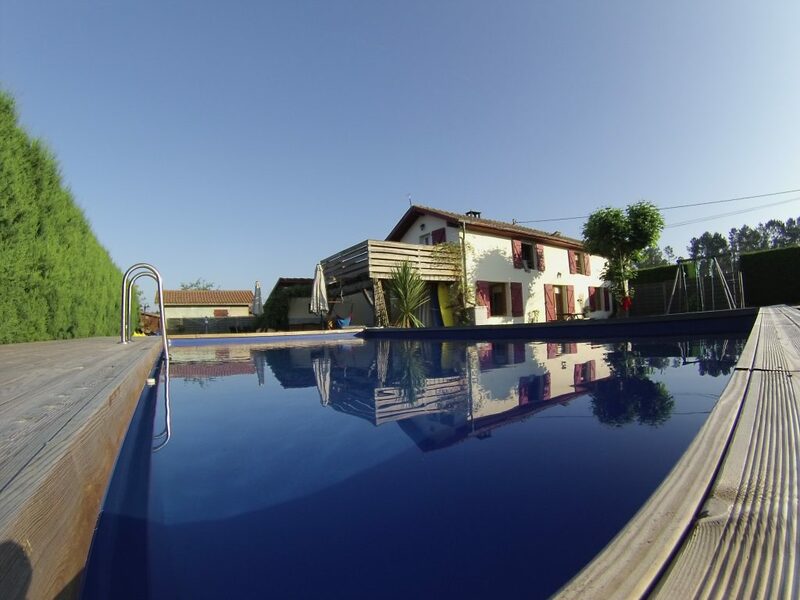 We are a high end surf lodge with everything you need to make your French surf trip perfect. Check our details here.